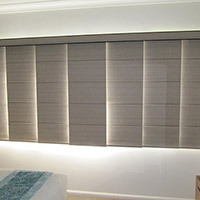 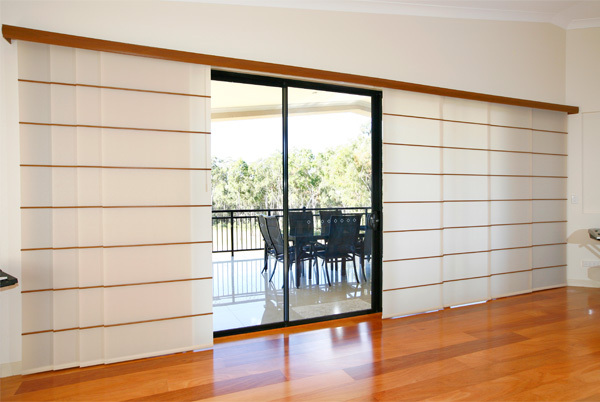 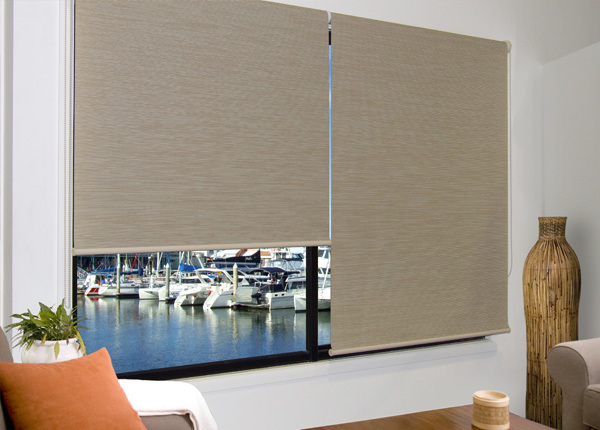 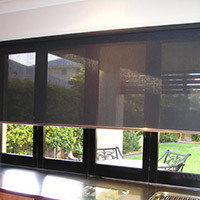 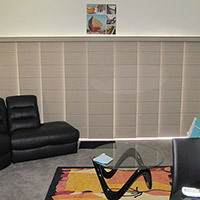 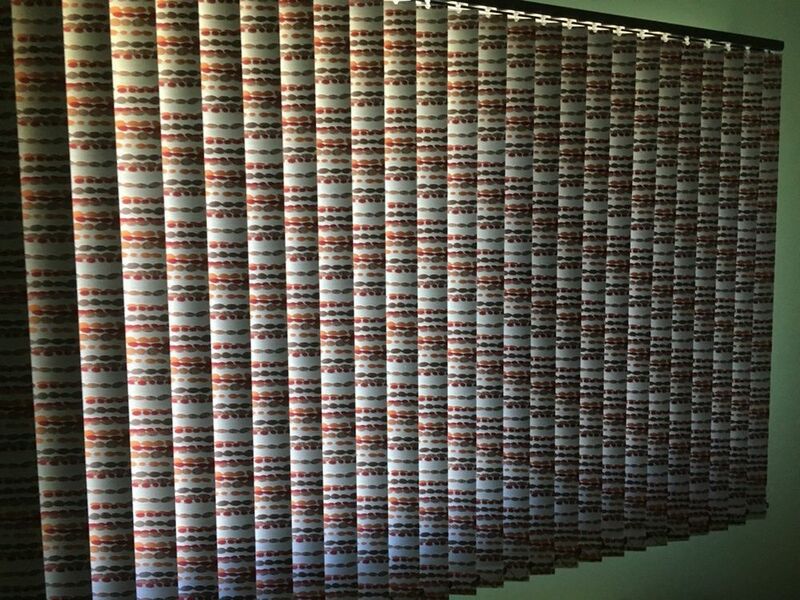 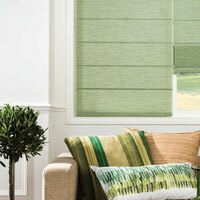 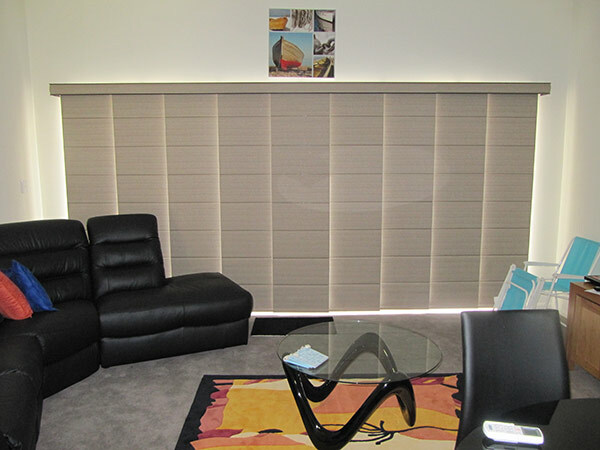 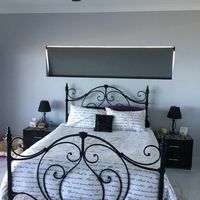 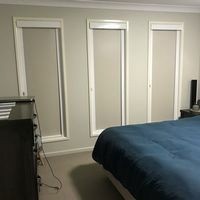 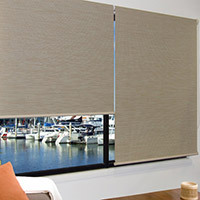 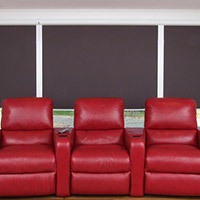 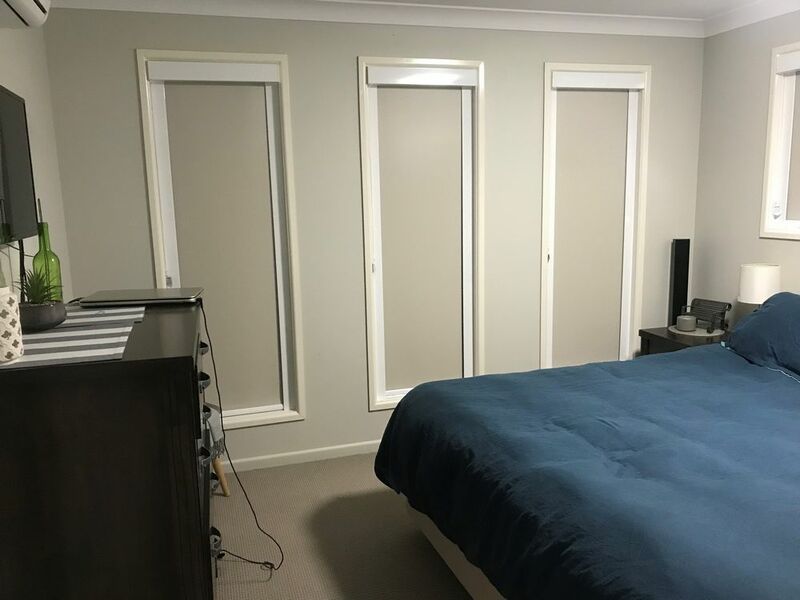 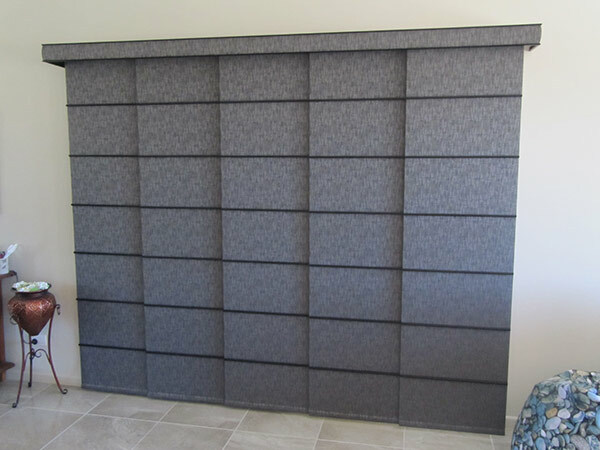 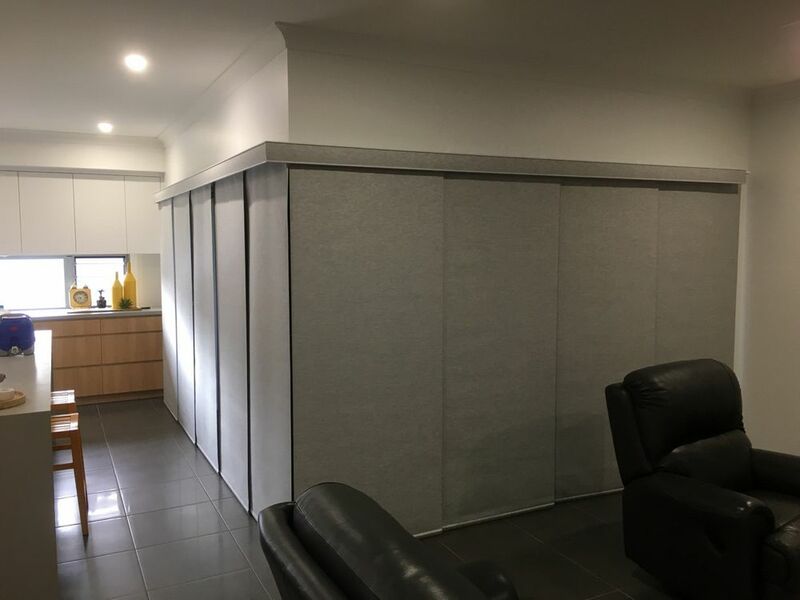 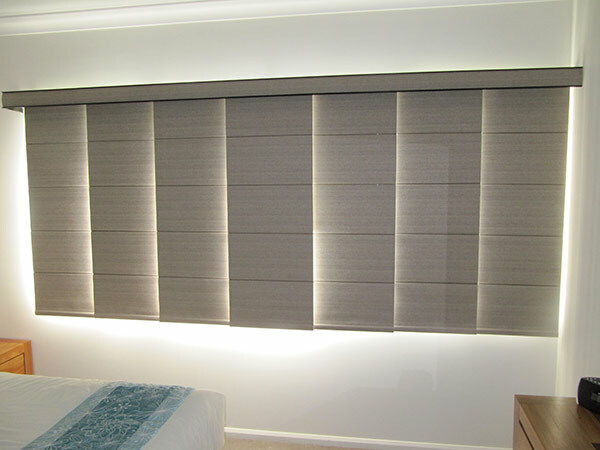 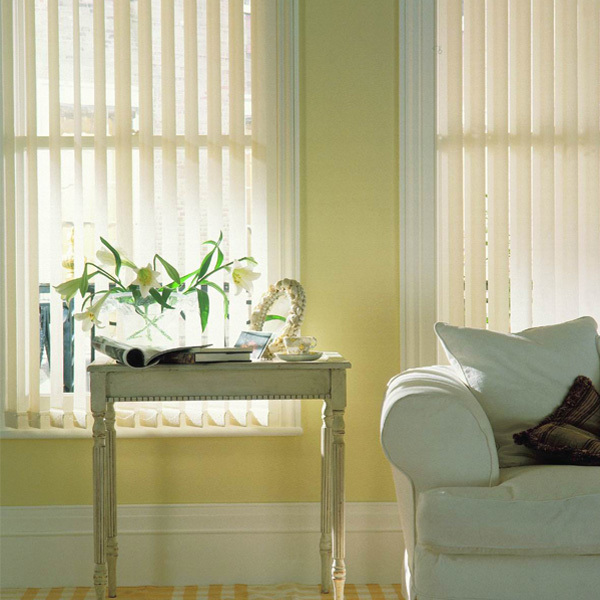 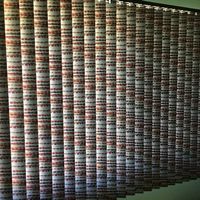 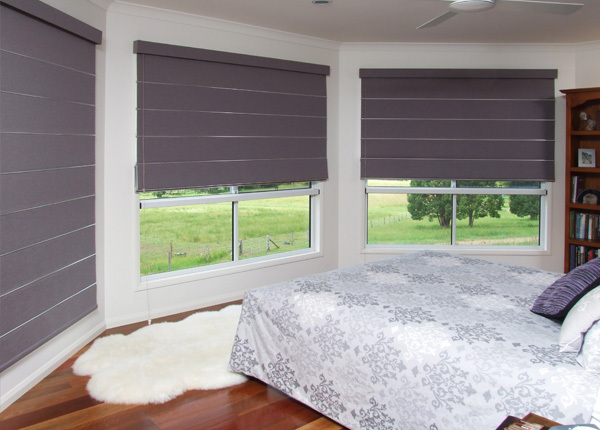 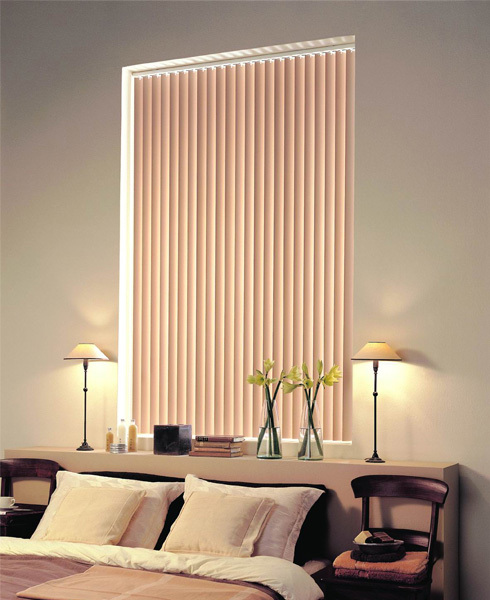 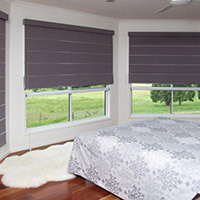 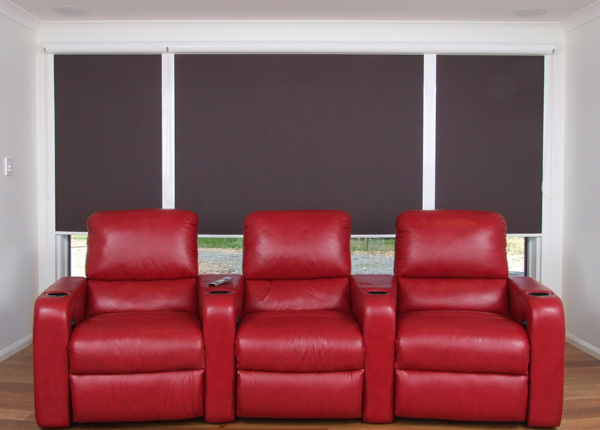 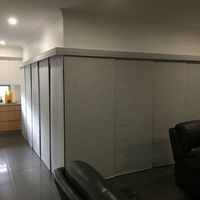 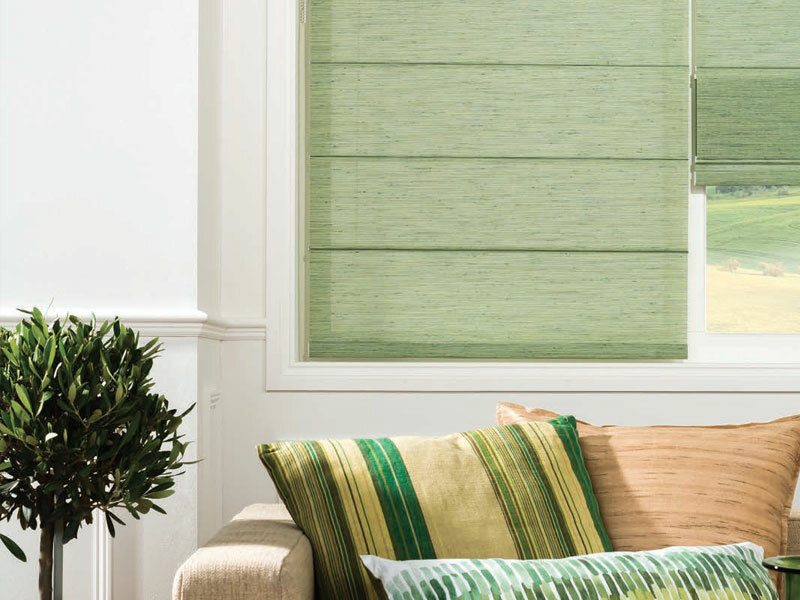 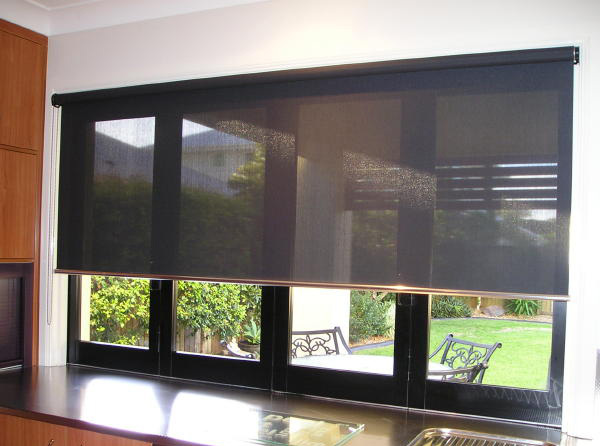 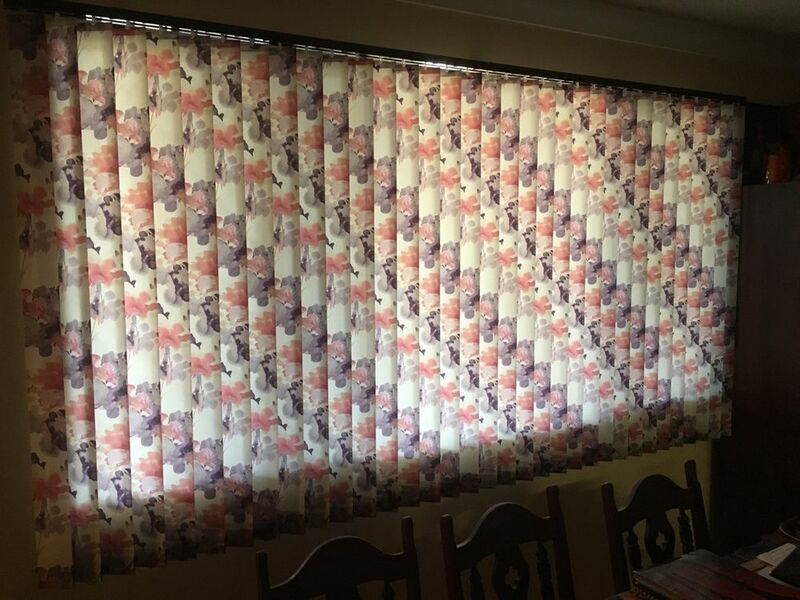 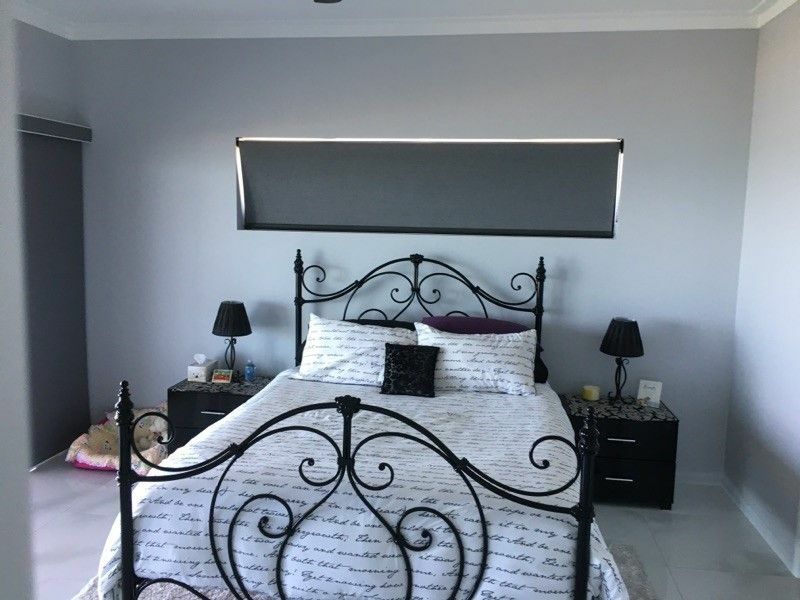 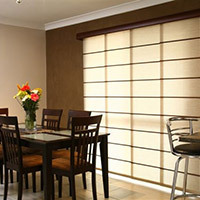 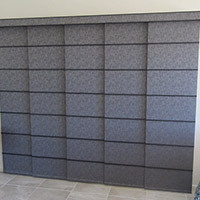 S & N Manufacturing Rockhampton offers a wide range of Internal Blinds to complement any décor and taste. 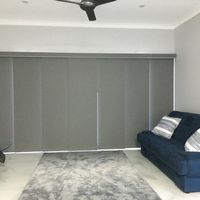 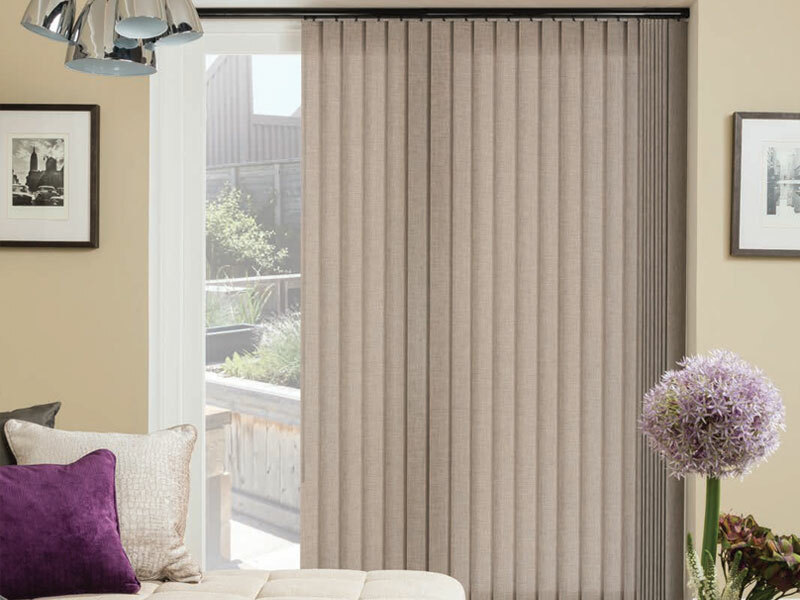 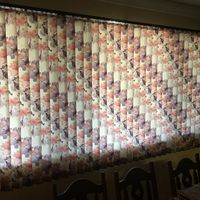 From the economical and versatile Vertical Drapes and Holland Blinds through to our Sunscreen Blinds, glamorous Roman Blinds and contemporary Panel Glides, there is a solution for any situation in your home or office. 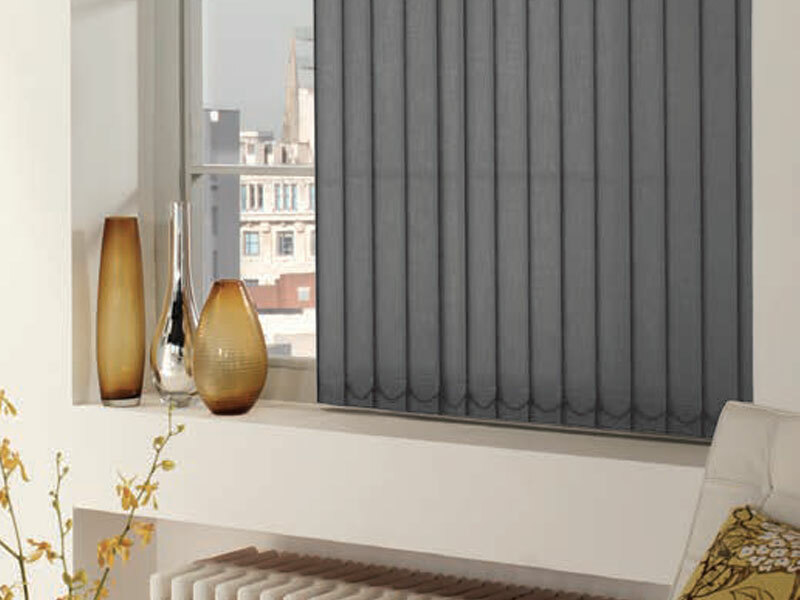 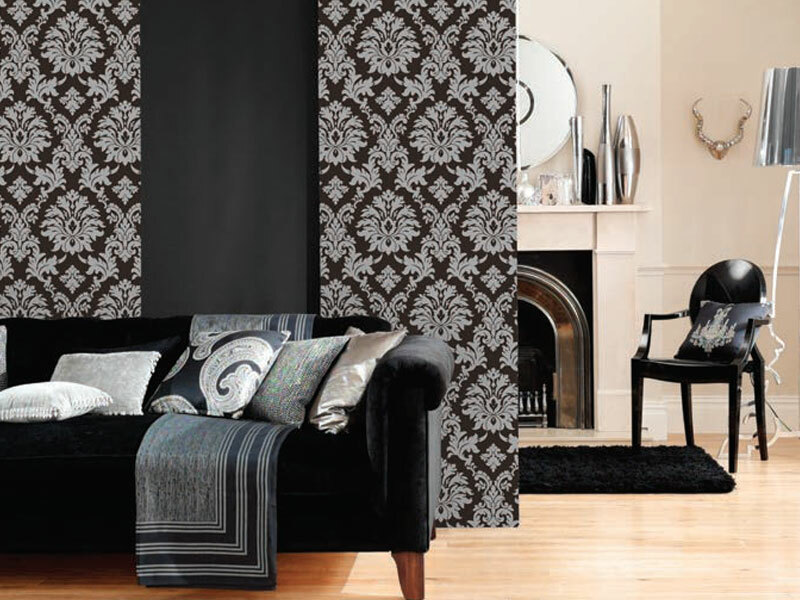 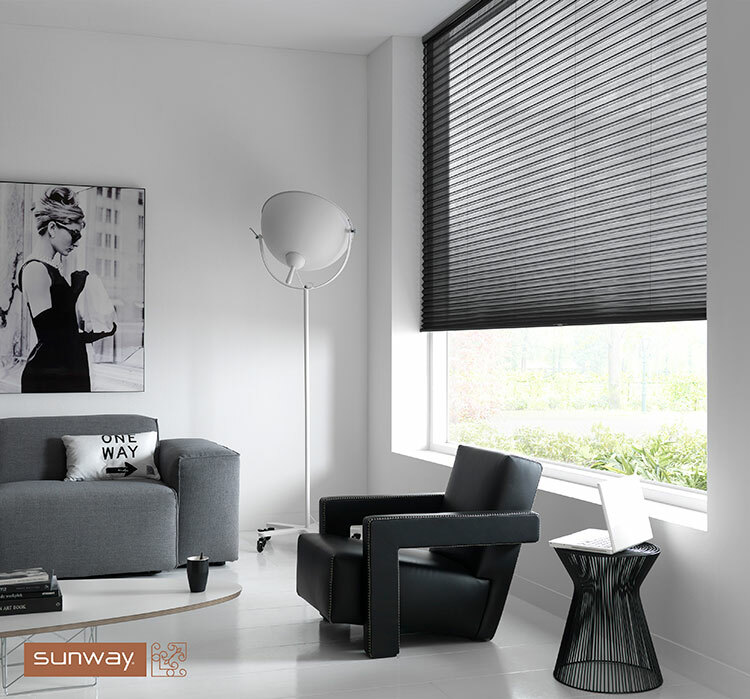 S & N Manufacturing also offer a variety of fabrics, including the entire Sunway range of window covering fabrics. 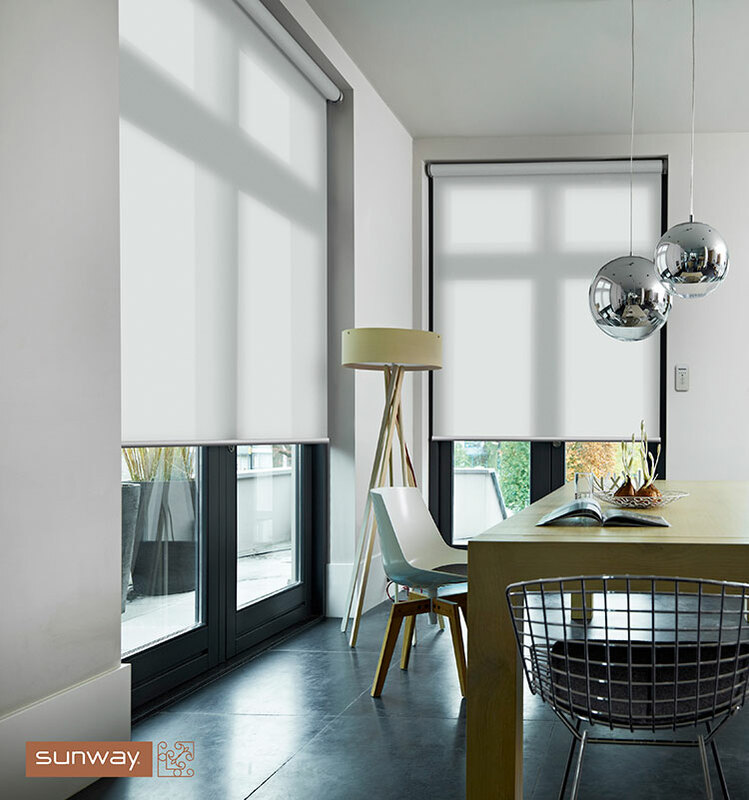 Sunway fabrics that are specifically engineered to be fire retardant and withstand fading, staining and odour absorption. 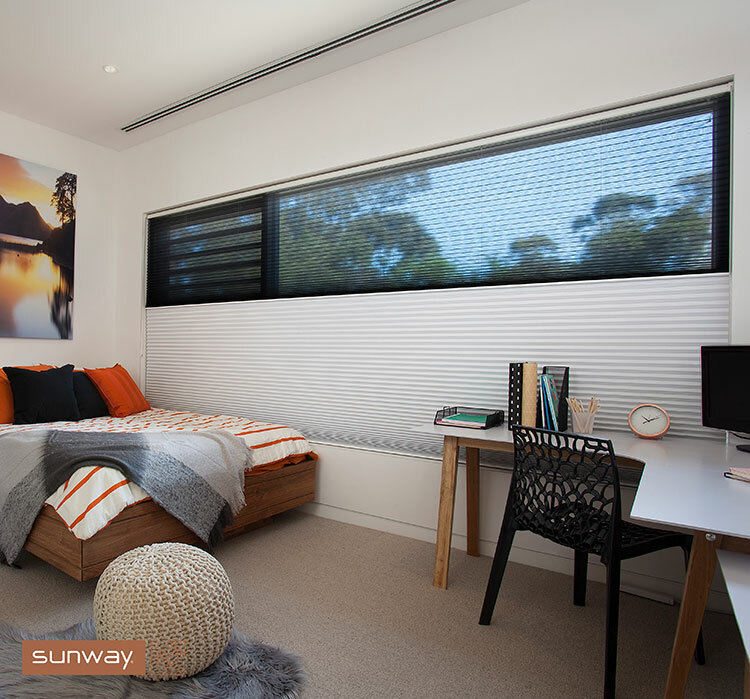 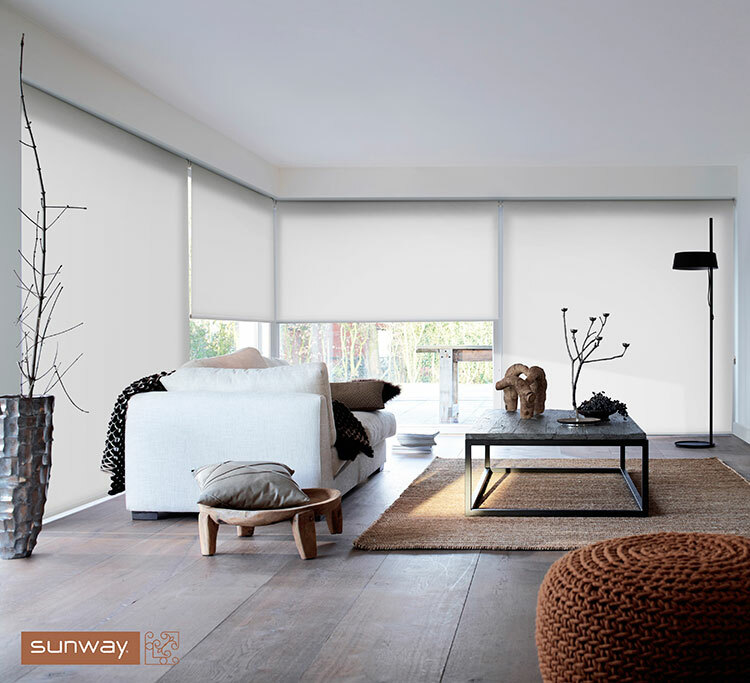 Our advanced Sunway cellular fabrics range also improves energy efficiency and helps absorb street noise. 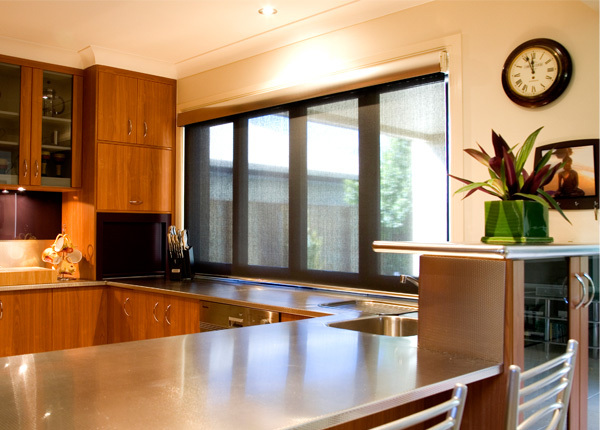 As child safety is always our priority, cordless lifting systems are also available for total peace of mind. 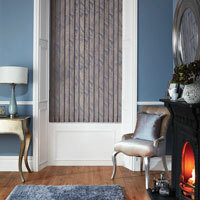 Vertical Drapes are available in 127mm, 100mm and 89mm widths. 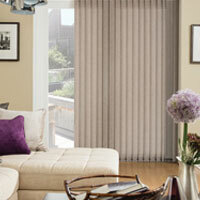 An economical window covering Vertical Drapes can be angled to control light and glare whilst providing privacy. 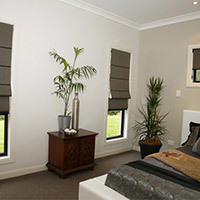 A large range of fabrics and colours will insure there is a vertical drape to complement any room. 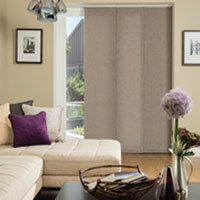 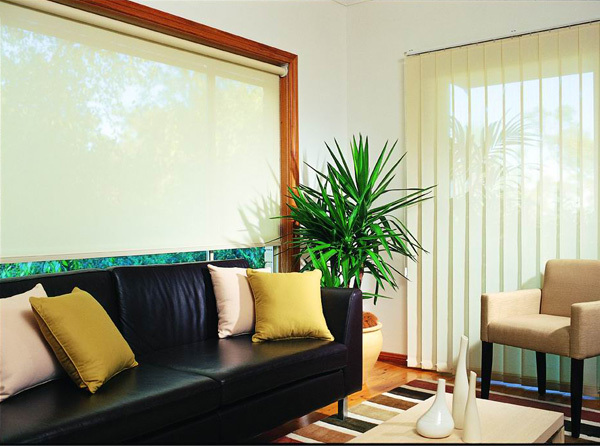 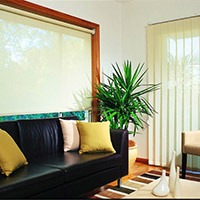 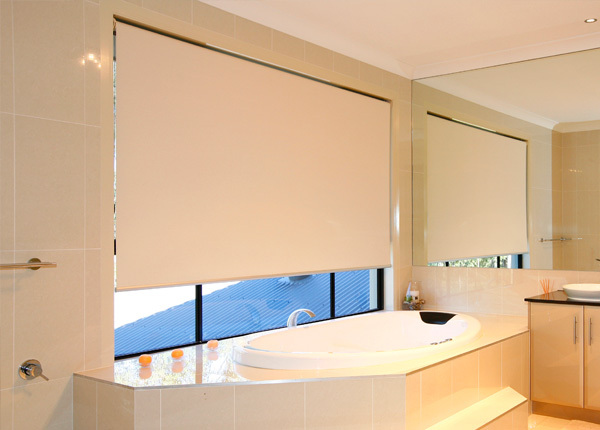 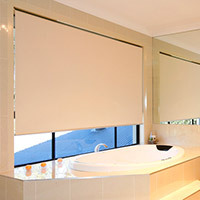 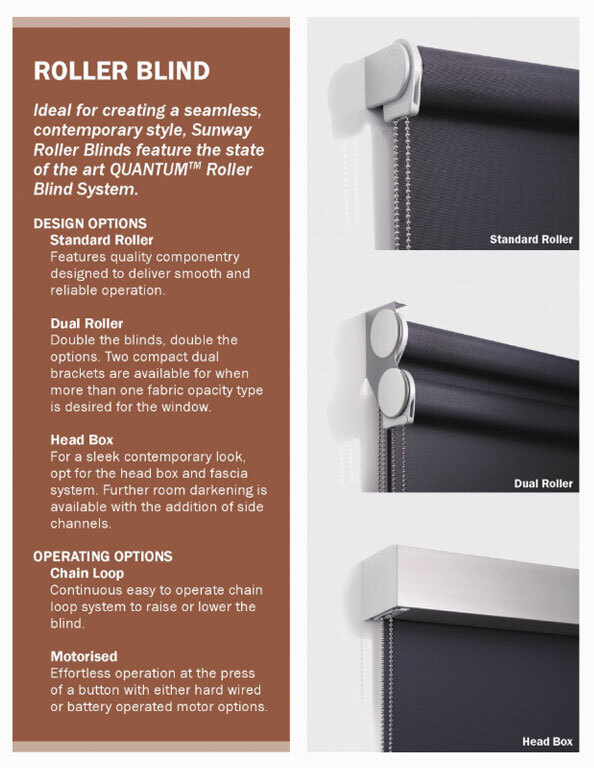 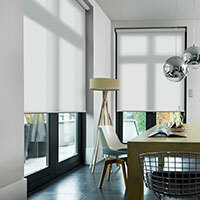 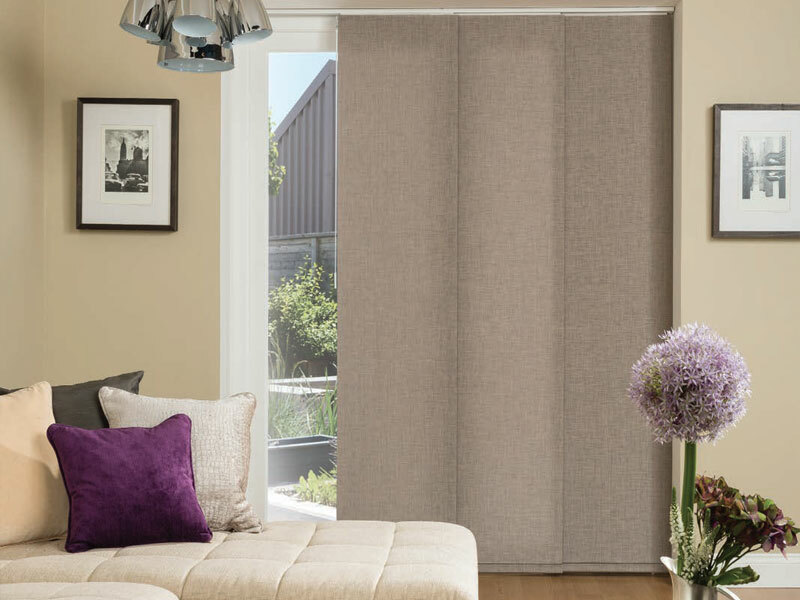 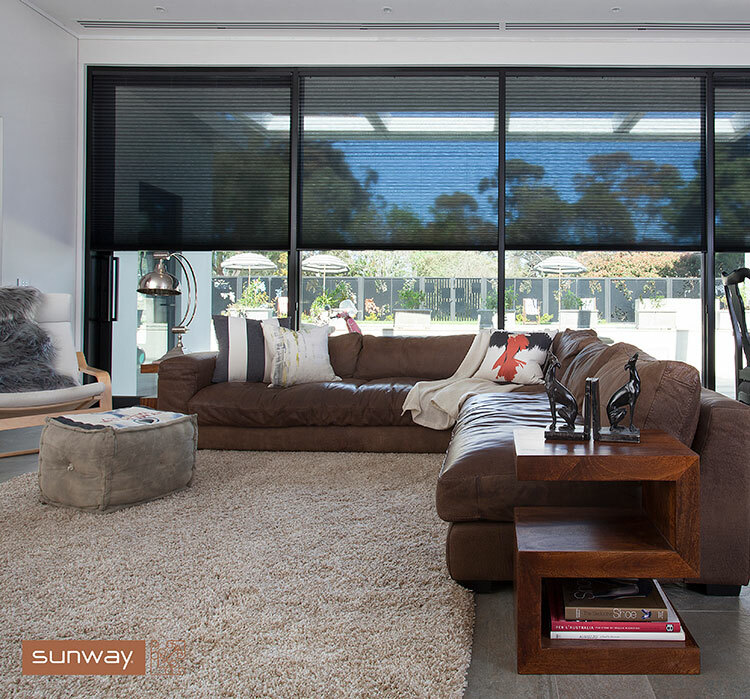 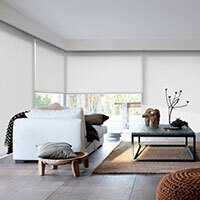 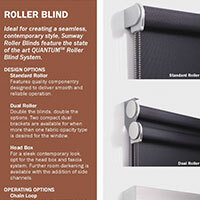 Sunscreen Chain Controlled Roller Blinds will give a modern feel to your home. 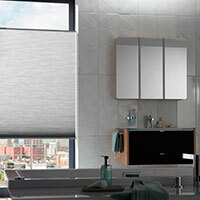 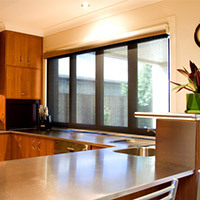 Using the latest Sunscreen fabrics, light is able to enter a room whilst at the same time reducing glare. 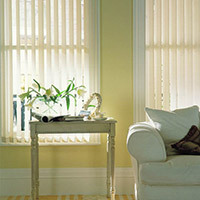 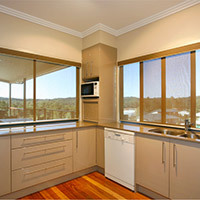 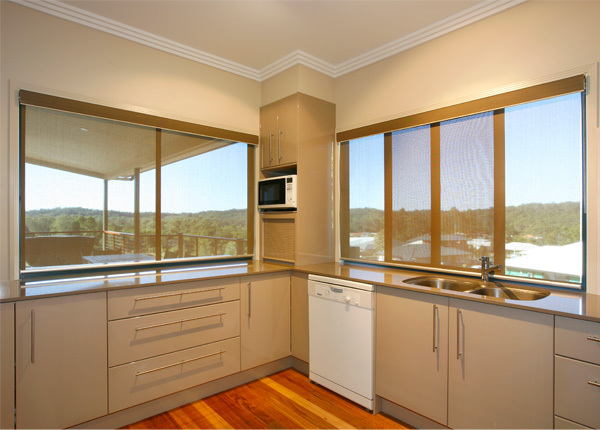 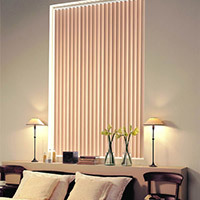 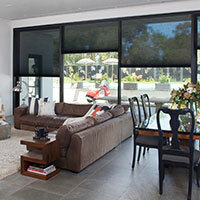 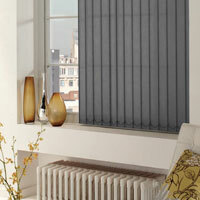 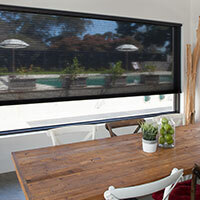 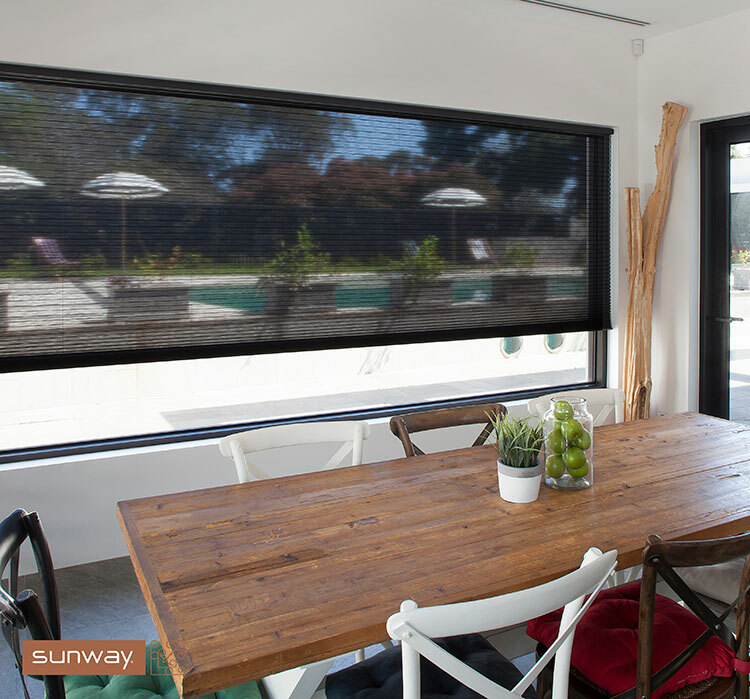 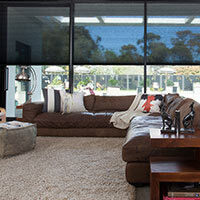 Sunscreen Blinds are ideal for home owners wishing to enjoy their outside view and also insuring privacy. 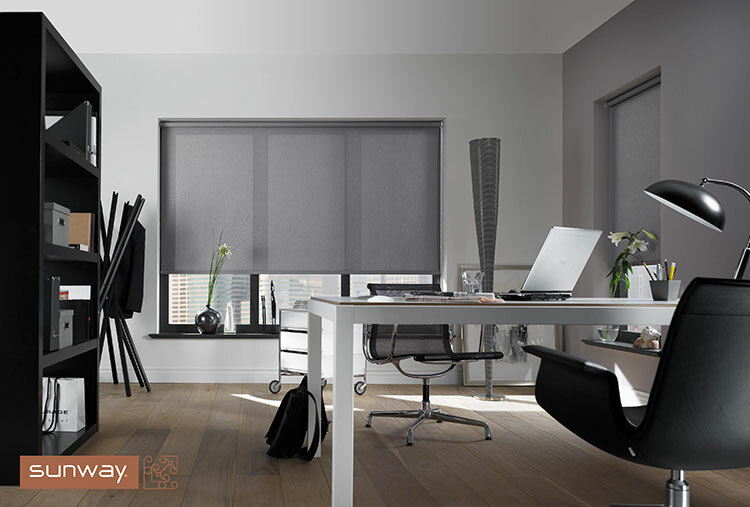 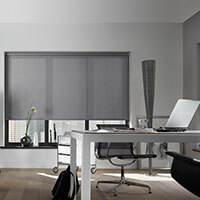 Easy to operate chain controlled Holland Blinds are available in block-out and translucent fabrics which can be coordinated to complement all our internal blinds. 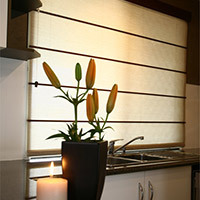 Roman Blinds give a glamorous feel to the interior of your home. 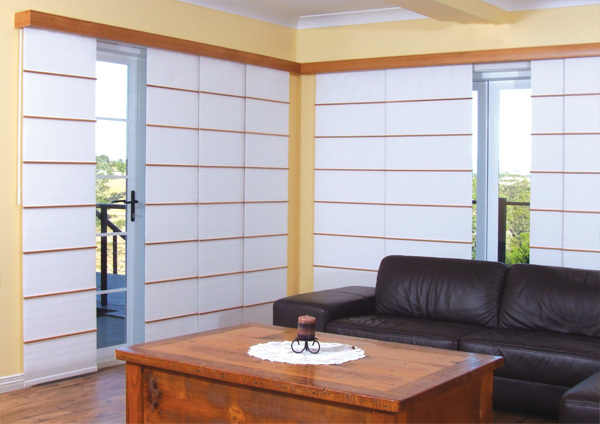 Choose between cedar or classic batten finishes and pelmets. 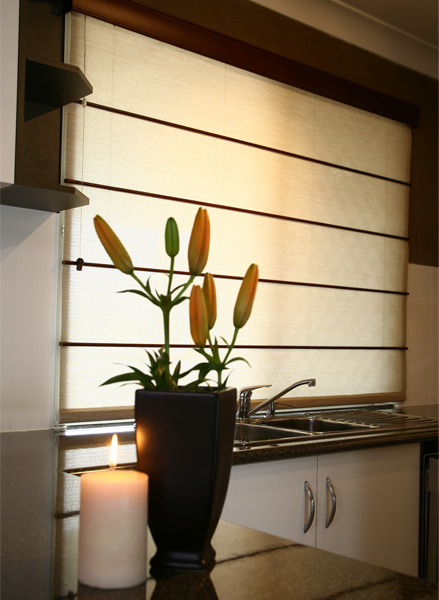 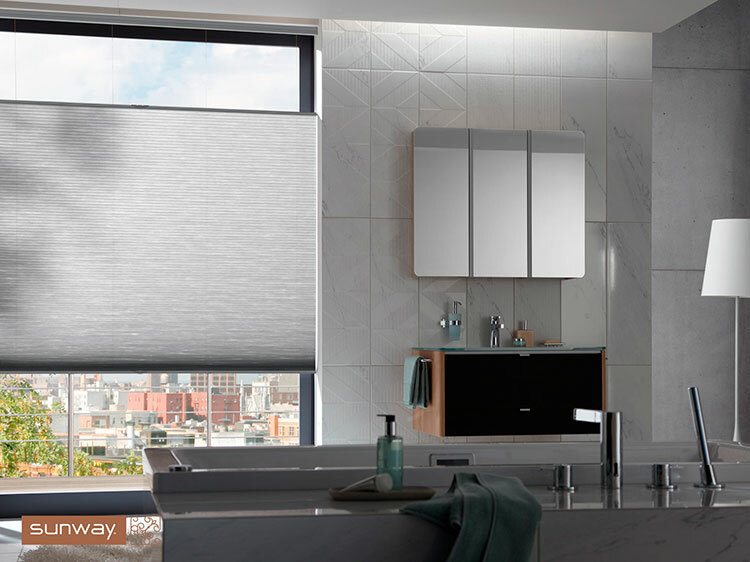 Roman Blind fabrics come in a wide variety of patterns, texture and colour from block-outs to translucent, ensuring an unique look to the room. 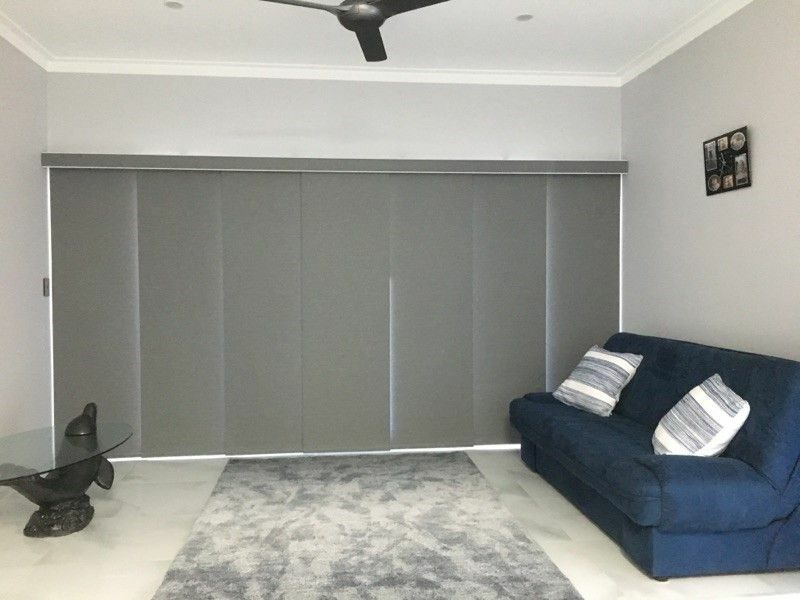 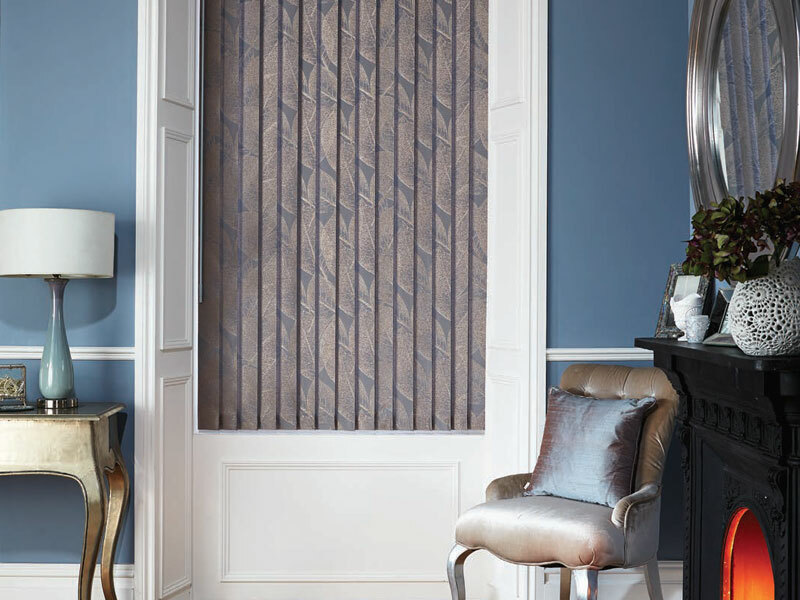 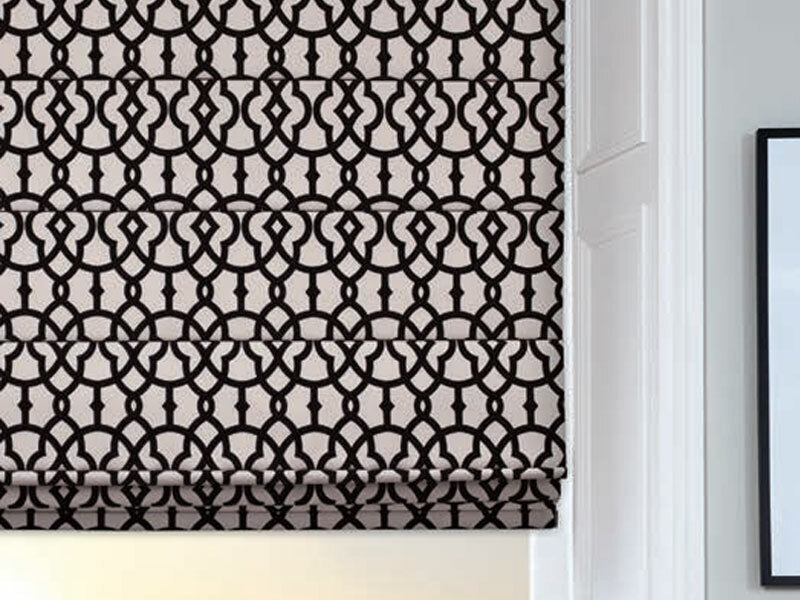 Panel Glides are the latest look in window coverings and complement our Roman Blinds and Roller Blinds beautifully, ensuring continuity throughout your home. 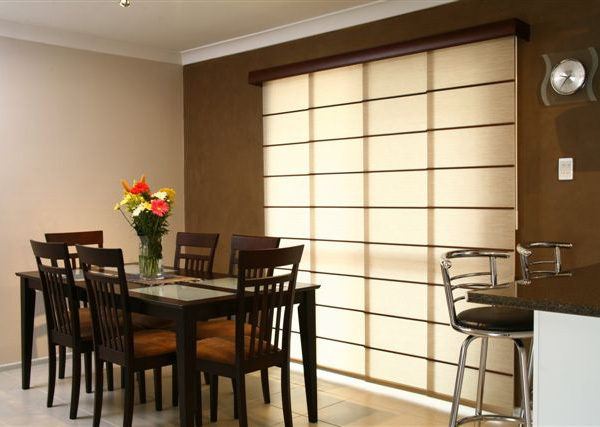 Ideal for use over larger areas, gliding smoothly along the horizontal track, Panel Glides are contemporary and delightfully different. 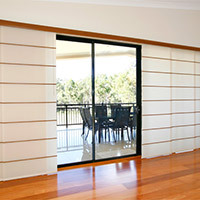 Choose your panels without battens or with aluminium or cedar battens. 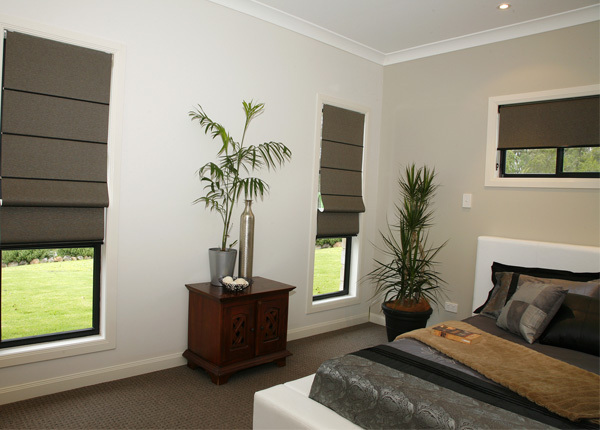 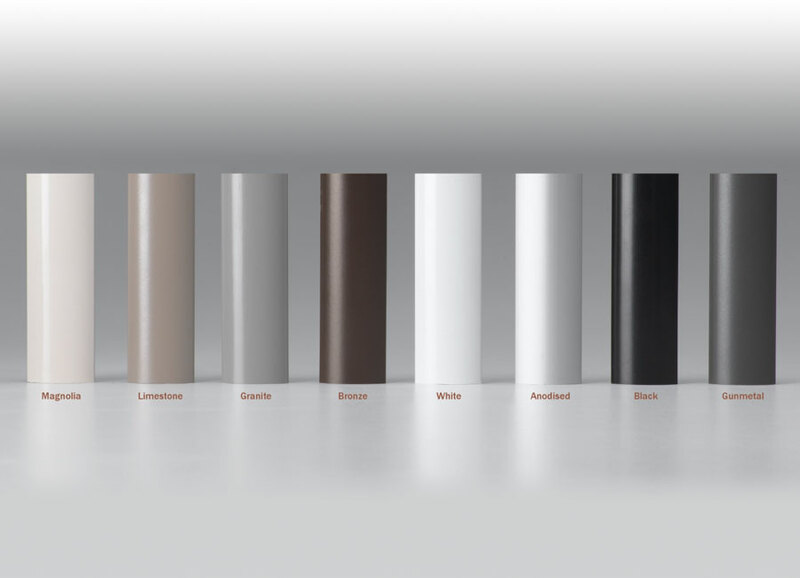 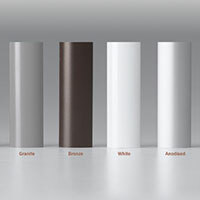 Pelmets are manufactured to match with choices such as Liner, Cedar and Fabric pelmets.